Flights are available and selling fast for Christmas 2018 with seats also being gradually released for early 2019 – availability is already limited for key dates so start planning your winter getaway now! 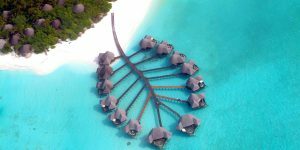 Below are just a few of our most popular resorts for winter getaways to the Caribbean and Maldives, some with early booking offers promising exceptional value… contact us now for a tailor-made quotation for these properties or to discuss other options! Call us on 01752 880880, email [email protected] or view all our holidays on our website. 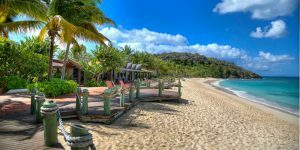 A stylish hotel set within tropical gardens on the west coast, with a cascade of lagoon-style swimming pools, a range of dining options and complimentary activities. 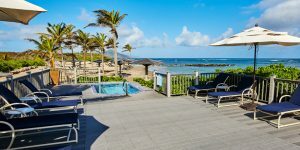 A sociable and extremely popular all-inclusive resort which promises a unique lifestyle experience, focusing on wellness and fitness with a huge variety of complimentary activities. Book by 30 September 2018 to save up to 20% from 3 January to 24 March 2019. 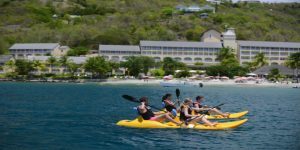 A beautiful resort with accommodation in beach villas and a superb all-inclusive package which includes superb dining options and a great range of activities. Stay 4 nights for the price of 3 from 6 January to 28 April 2019, plus book 60 days in advance to save 15%. Book by 15 February to save up to 20% off from 21 December 2018 to 25 January 2019. 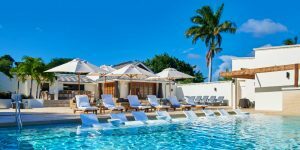 A colonial-style hotel combining luxury, elegance and charm, offering a superb restaurant, beautiful infinity pool and beachfront accommodation. Book by 31 October to save 10% from 5 January to 31 March 2019. 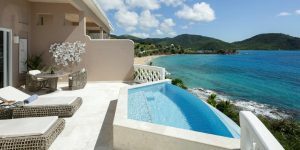 A lush tropical paradise with ivory beaches overlooking a crystal clear lagoon, where guests can relax, scuba dive or visit a nearby uninhabited island. Stay 7 nights for the price of 6 from 6 January to 6 April 2019, plus book 45 days in advance to save 15%. A plantation-style hotel occupying manicured gardens leading to a white sand beach. The property offers an outstanding level of service & superb cuisine in an idyllic setting. 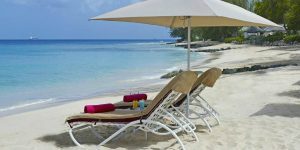 A luxurious all-inclusive resort which has recently undergone multi-million dollar refurbishments to ensure that accommodation and facilities are to the highest standard. 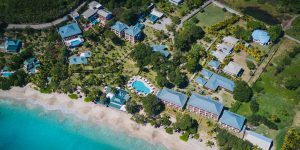 A member of the prestigious Relais & Chateaux group where spacious suites are set within tropical gardens beside a stunning beach, promising fantastic dining and service. Conditions apply for all special offers including book by dates, blackout dates and minimum stays. Offers are for new bookings only. Call us on 01752 880880 or email [email protected] to discuss your next holiday to the Caribbean or the Maldives – all our holidays are tailor-made so we can put together a suggestion including the best flights and hotels for you.